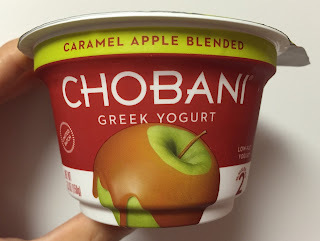 I found a new limited batch flavor from Chobani Greek Yogurt, and the flavor is Caramel Apple Blended. 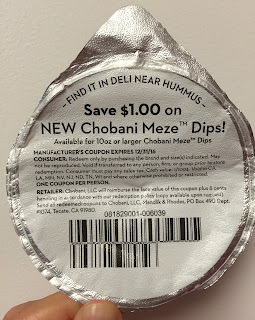 Inside of the lid, there's a coupon for Chobani Meze Dips, that I've never heard of. 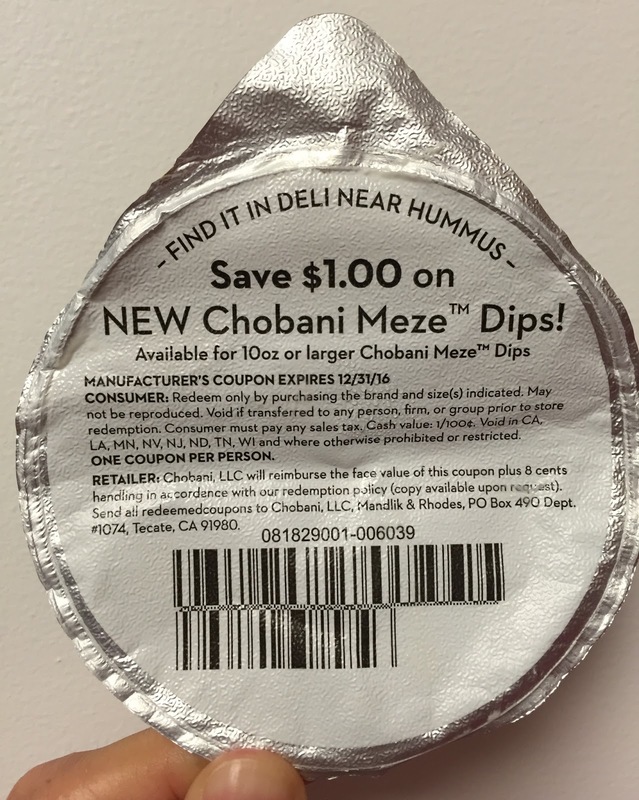 It's a dip that is made from Greek yogurt and vegetables series, and as of September 2, 2016, the HP has 4 flavors. 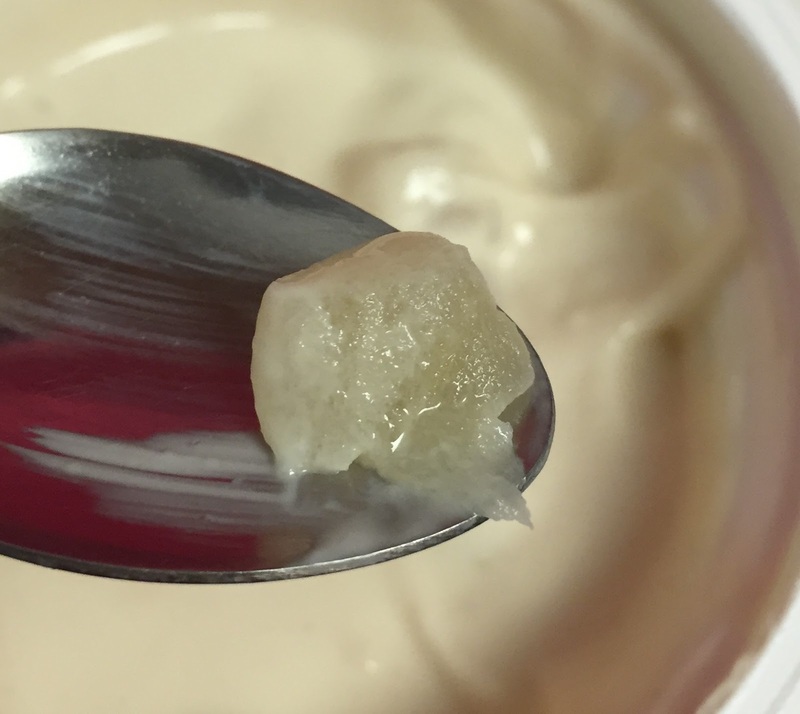 Very subtly tinted beige yogurt had diced apples. The apples were half soft and half crunchy, and they're juicy and sweet. 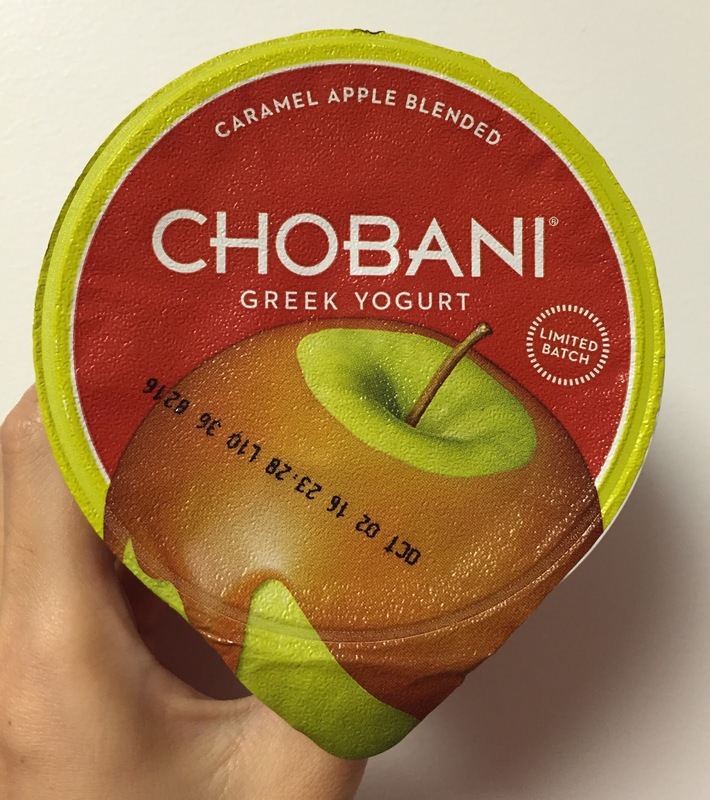 Greek yogurt was as sour as always but caramel flavor added nice sweetness and richness. 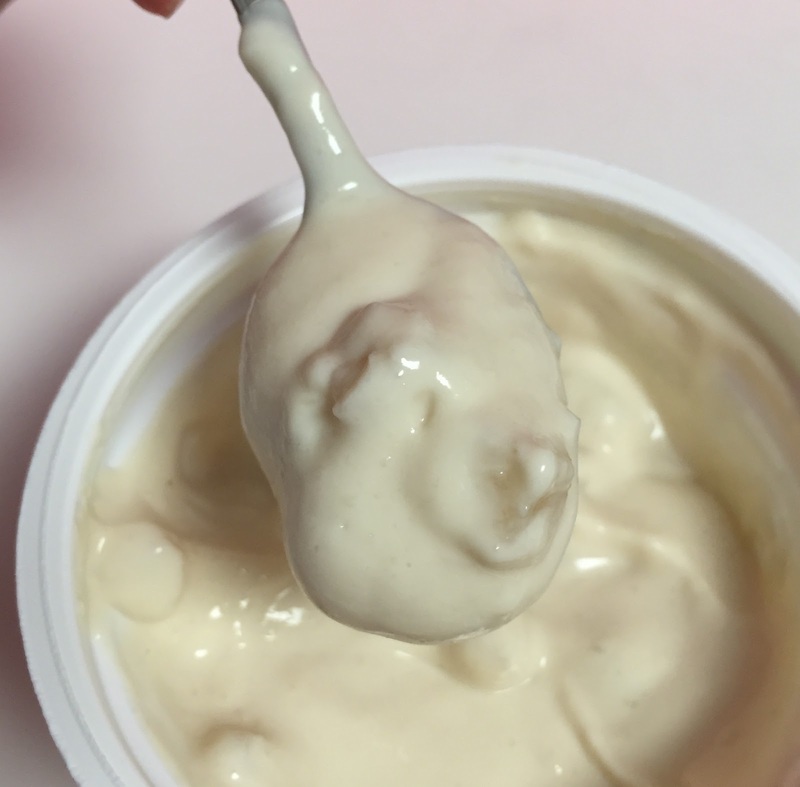 Dannon Oikos Caramel On Top "Caramel Macchiato"